Imagine opening an application on your iPhone or to start a program on your computer that requires the use of the camera, pudieses select a privacy filter that you see more or less. 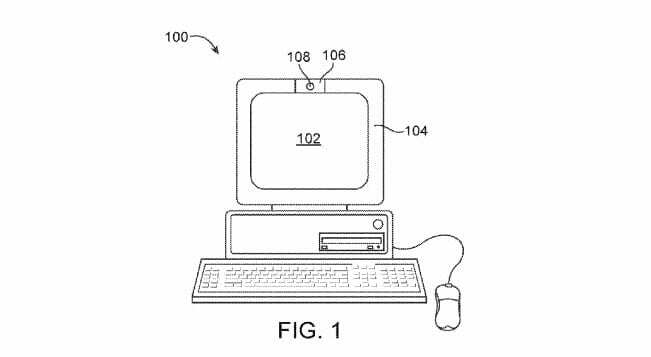 This is precisely the idea that Apple has patented in recent days in the Trademark Office and U.S. Patent. The company aims to enable the user to control their privacy by applying different filters that would be integrated directly into the chambers of their devices. Thus, the image would "more opaque to transparent." And this is where we part curious patent does not elaborate on what devices would apply in the invention, but not discarded or iPhones or iPads. Although things seem to have more to do with the Macbook and iMac, the image we see in the patent, also leaves room for "television". Indeed, the patent discloses a camera with such privacy features could also be integrated into a television. Again, we get evidence that Apple would incorporate a TV camera, HD likely to control users' gestures or just so we could record video, take pictures and make video calls (FaceTime). Article New Apple patent: privacy options in the chambers of their devices was originally published in News iPhone .